Situated in Setúbal, this apartment features a balcony with mountain views. 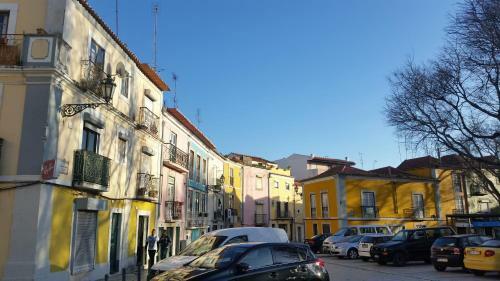 The property boasts views of the city and is 500 metres from Museu de Setúbal. Free WiFi is offered throughout the property. RAM - 1.49 MB / Time - 0.0337 s.